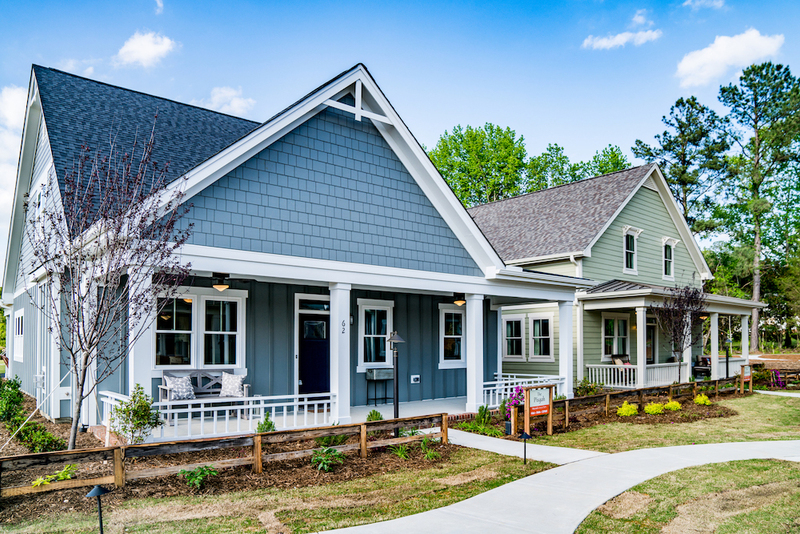 When it comes to home options, we know floor plans aren’t one size fits all. 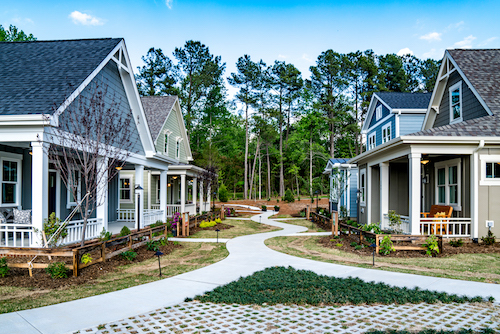 That’s why homes at The Walk at East Village offer many different layouts to choose from. We offer traditional ranch style homes as well as layouts that we like to call “Ranch Plus.” There is truly something for everyone. We know that ranch style homes are in high demand, and that is why we’ve introduced two brand new ranch floor plans! 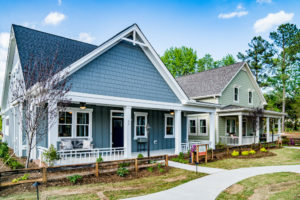 The Umstead and the Jordan home plans are a couple of our traditional ranch style homes, and are perfect for couples who don’t want to have to deal with going up and down stairs. On the other hand, if you love the benefits of a ranch style home, but would like extra space for guests, then our ranch plus homes would be perfect for you. Several designs, such as the Pullen and the Rock Rose, have all the qualities of a ranch style home, but with extra options upstairs ranging from a bonus room to 2 extra bedrooms with a bathroom. 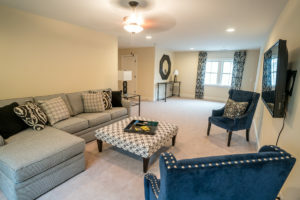 All of the homes that we offer have a master bedroom and a living room on the first floor, but we know that many couples want the added space and privacy that a second floor bonus room with bedrooms and bathrooms provides for kids, grandkids, and other guests when they come to visit. If you’re interested in finding out more about our unique floor plans or finding out how to make one of these homes your own, don’t hesitate to give us a call! We’d love to give you a tour of one of our stunning model homes in person. Come visit North Carolina’s newest award-winning active adult community!